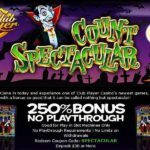 At least one time every day for 17 days a door to the mystery casino vault will be opened to reveal a massive casino fortune. The problem that remains; will you have the code and determination to open the vault leading to the biggest prize? If you are thinking this will be hard, its not. There is no need to rake your brains on ways to obtain the super-secret codes or try to complete their Ocean’s 11 to pull off their perfect casino heist. There will not be any need for that. Rest assured, this promotion will be much easier than anticipated by the players. 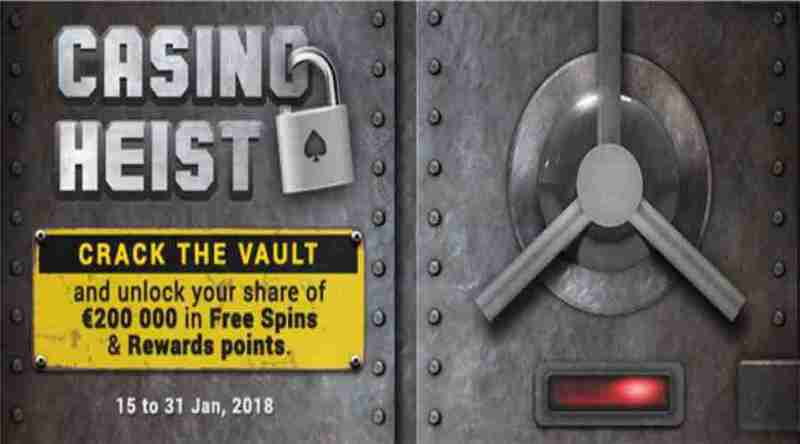 In order find their secret code, players must log into the casino every day from 15th to 31st of January, 2018. They have to log in every day or else they will not be entertained. To enter the quest, the players must make the required minimum deposit which will give them the secret code. They can then enter the code at the door to the vault. If they are lucky and the code they entered was the fortune cookie, they will successfully open the vault. The players can then retrieve their guaranteed prizes from the vault. 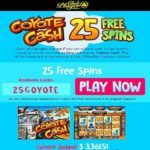 The prize includes the above mentioned Free Spins, Rewards points and Cash credits which are worth €200,000 in total. To keep things exciting and fair, players can get lucky only once a day and every code is valid for one day so players must check in every day. Do not waste this glorious opportunity! Start playing the Casino Heist at the Fortune Lounge casinos of your own choosing, and try your luck at the biggest heist in history. The greatest casino heist in the history of gambling! Not a legend but history; Bill Brennan was regarded as one of the most successful casino thieves in time. Being a cashier at the most popular Las Vegas casino “Stardust”, Brennan was least suspected to pull off a flawless heist not because of his job, but his long-term employment and reputation of being an honest worker. He used his career as the ultimate distraction and took home with him his fortune all in front of everyone without trouble. On one of the nights of ’92, Cashier Bill Brennan left his workplace like any normal employee but with a backpack. This backpack was stuffed with all the chips and cash worth $500,000 from the casino winnings. No one noticed the major heist and the perpetrator vanished in the thin air never to be seen again. This is regarded as the most successful heist not because of the value of the booty, but because of its simplicity. No fantasy stunts or master plan, no guns and a team, just a simple grab and run. Bill Brennan, to this day, is on the FBI’s Most Wanted and the heist was featured on the famous TV show “America’s Most Wanted” due to its immense popularity. Some light was shed on casino’s history and was found out they had ties to a mob who were not happy with the theft and made sure Brennan was put in the right place.